I don’t know if it’s cabin fever, post-holiday depression, or jitters about all the drama unfolding in our nation’s capital, but the world seems to be a trifle cranky this week. 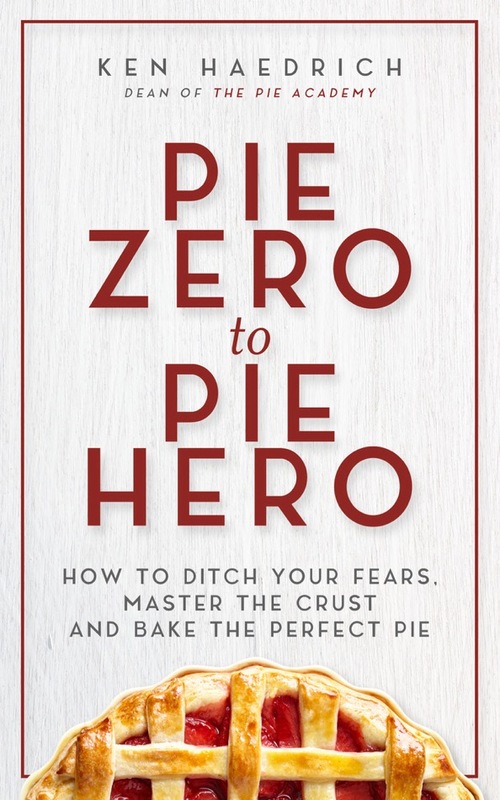 The reason I think so is because I got an email on Wednesday from a reader who, after last week’s post about presidents and pies, gave me a good scolding for stepping out of line and mentioning the pie preferences of our now former president. He didn’t like it at all, and if I didn’t straighten up and stop mixing pie and politics, bub, he might just seek his pie advice elsewhere. 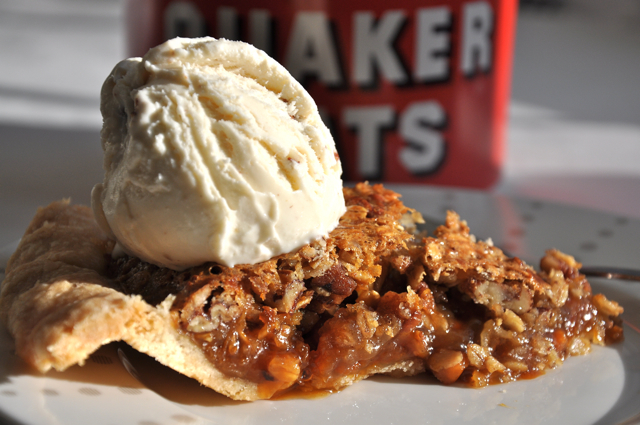 In the spirit of conciliation, this week’s pie is not politically connected or motivated, nor does it need a lobbyist to garner votes; one bite and you’ll be sold on this incredibly delicious Butterscotch Oatmeal Pie. I’d be lying if I told you that the timing of an oatmeal pie was totally random and without design. But in fact I had a doctor’s appointment on Tuesday and I wanted to bend the arc of truth in my direction as far as possible when he asked me if I was sticking to my heart healthy diet, which of course he did. Yes indeed, doc, I told him. And I’ve been eating a ton of oats. You’d be proud of me. Somehow I forgot to mention the fact that the oats in question had ended up in a thick, gooey, oatmeal cookie-like pie, in the company of butter, eggs, sugar, and several other items I would no doubt get another scolding for. I think I also forgot the part about how the butter pecan ice cream happened to make an appearance on top. I don’t say this often, but I hope you won’t change a thing about this pie recipe, even though I’ve done just that (see Another Note below). 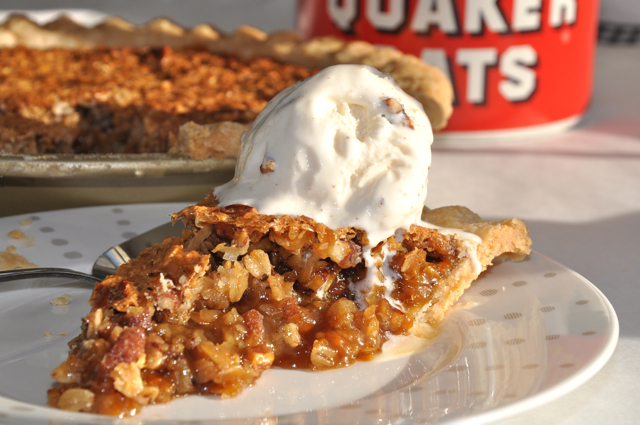 It’s that’s good – oat-pecan crunchy on top, with a soft butterscotch filling that puts any pecan pie to shame. 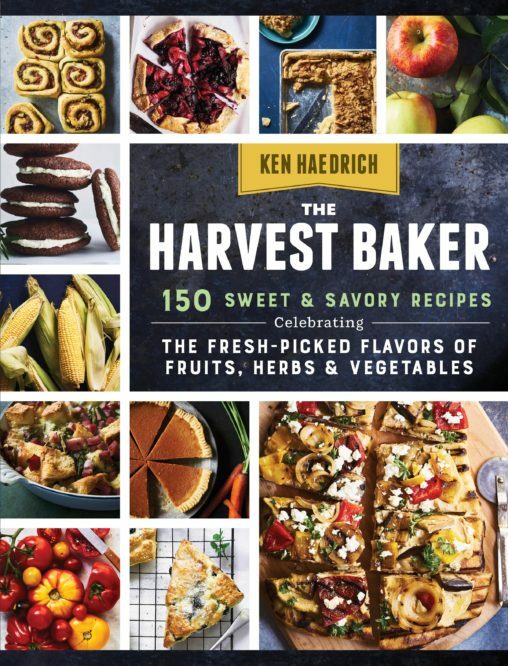 I hadn’t made this in quite some time – a casualty of always working on new recipes and new projects – so I was thrilled to rediscover this gem, like visiting with an old friend I hadn’t seen in years. 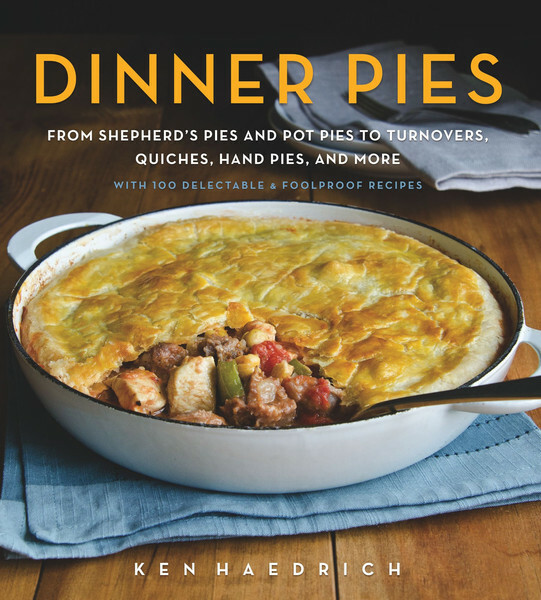 So please: if you’re feeling a bit cranky or frayed around the edges, or just plain in the mood for some rollicking good pie fun that’ll bring a smile to your face, make this one. You deserve it. And you’ll love it, too. 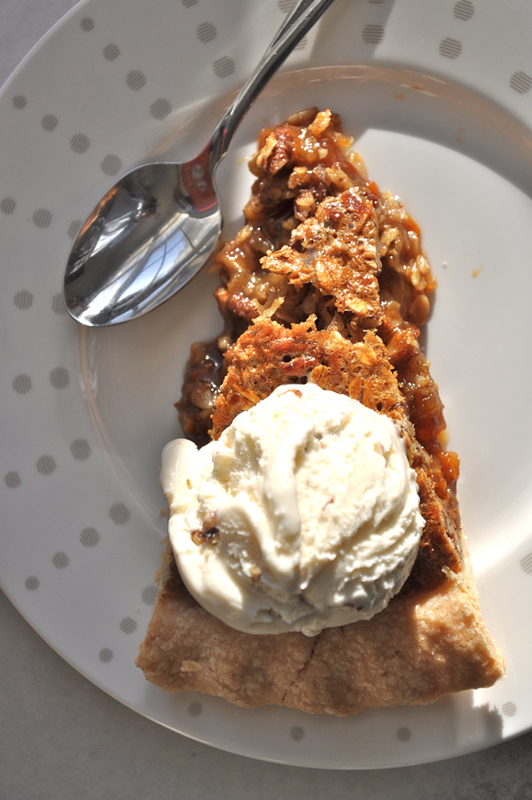 ANOTHER NOTE: This recipe previously appeared on The Pie Academy website, but since I’ve made a few changes – and you may have missed it the first time – I thought it was worth featuring it again here. On a sheet of lightly floured waxed paper, roll the dough into a 12 1/2 - 13-inch circle. Invert the pastry over a 9 - 9 1/2-inch pie pan, center it, and peel off the paper. Tuck the pastry into the pan without stretching it, and sculpt the edge into an upstanding ridge. Place in the freezer for 20 to 30 minutes. While it chills, preheat the oven to 375°. Combine the sugar, corn syrup, melted butter, and eggs in a large mixing bowl. Using an electric mixer - a hand held mixer is fine - beat on medium speed for about 1 minute. Using a wooden spoon, stir in the oats, coconut, flour, and salt. Mix well with a wooden spoon. Add the pecans, butterscotch chips, and vanilla and mix again thoroughly. Pour the filling into the chilled pie shell, smoothing it out with a spoon. Place the pie on a large, rimmed baking sheet and bake on the center oven rack for 20 minutes. Reduce the heat to 350° and bake about 40 minutes more, until the center of the pie is set and the top is dark golden and crusty. To check, give the pie a quick nudge: the filling should jiggle, not move in waves. Transfer the pie to a cooling rack. Cool to room temperature before serving. 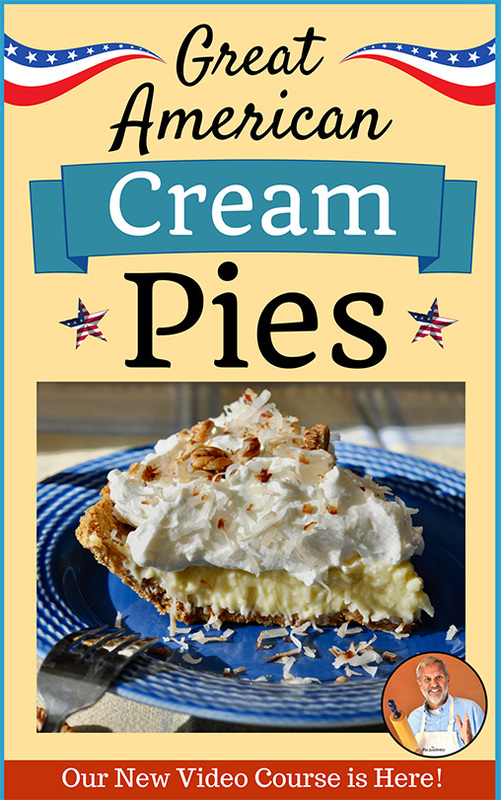 To store, refrigerate the pie, but serve it at room temperature. For a softer, molten filling, you can - if you like - microwave individual pieces for 8 to 12 seconds, just enough to warm it. MAKES 8 to 10 SERVINGS.